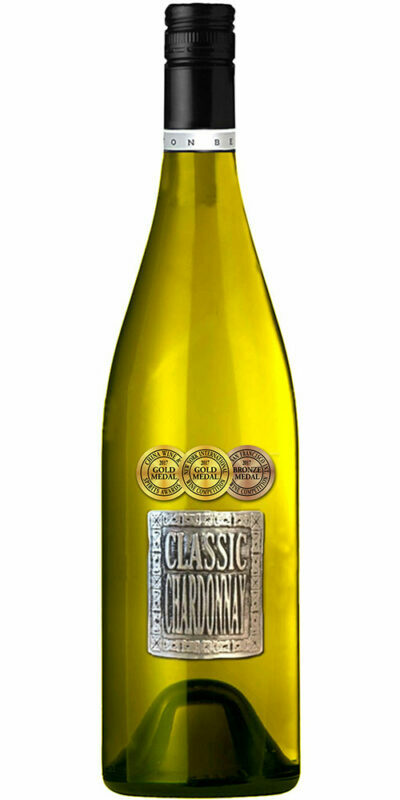 This wine is fruit driven in style, exhibiting ripe peach with underlying citrus and fig characters. 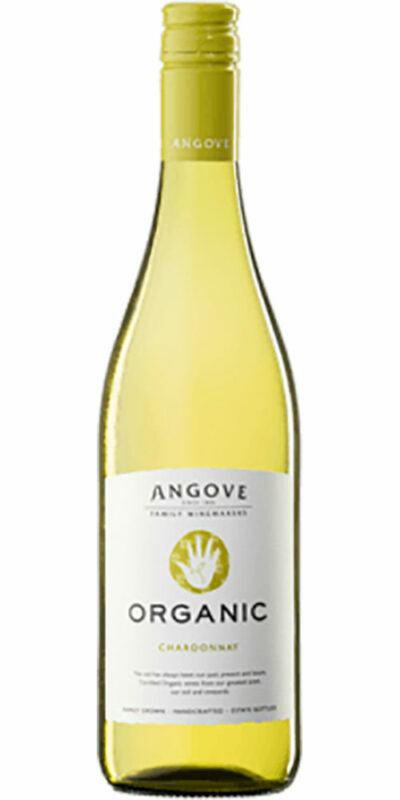 On the palate these flavours are enhanced by a creamy texture and a delicate suggestion of oak. 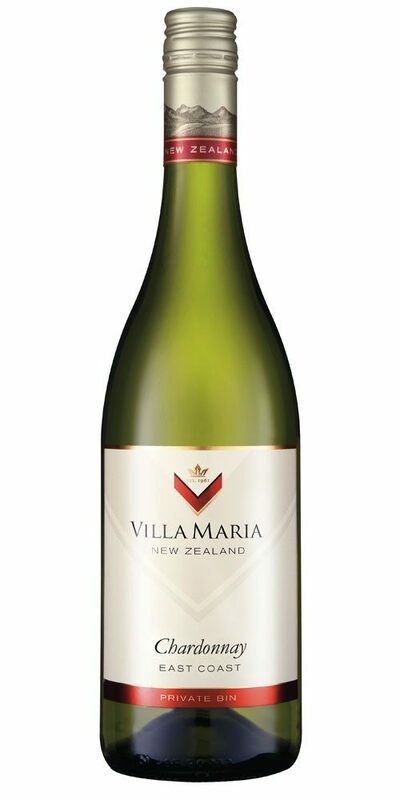 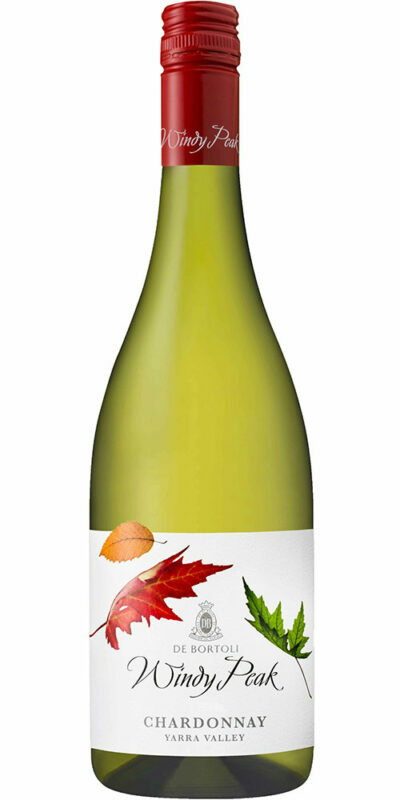 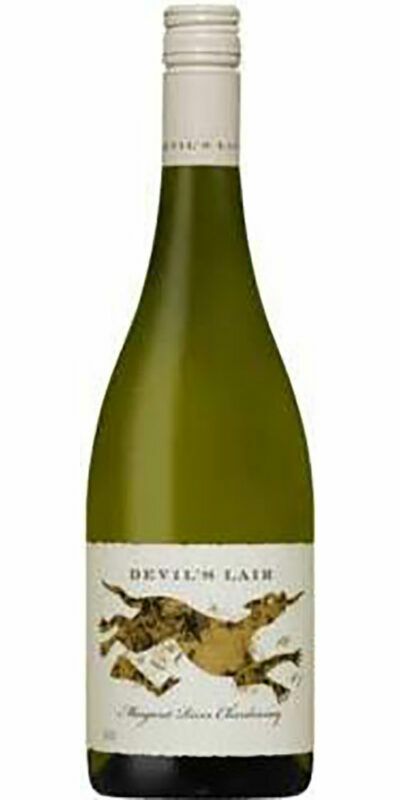 A medium bodied Chardonnay that is styled for enjoyment upon release with or without food.